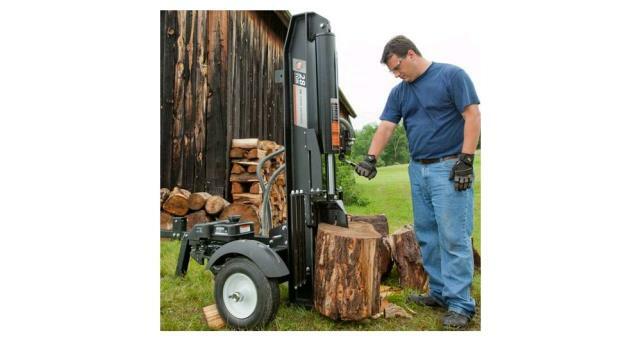 This vertical/horizontal log splitter has an .82 Gallon gas capacity. 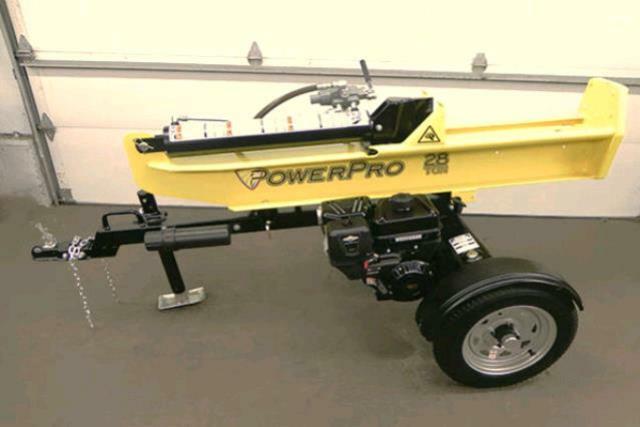 It can split up to 26" logs. To be used for wood splitting only. You will need a 2" trailer ball to tow this item. DOES NOT NEED TO BE FILLED BACK UP UPON RETURN. CUSTOMER CAN IF THEY WANT TO. Regular Gas only. * Please call us for any questions on our log splitter 9hp vertical/horizontal in Concord, serving all of New Hampshire, including Manchester, Canterbury, Loudon, Hillsboro, and Northwood.